These four female execs are stars on the rise. 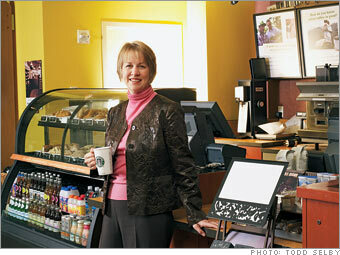 The most senior woman at the coffee retailer, she's the first female to run its largest operating unit. The U.S. accounts for 79% of the company's $7.8 billion in revenues.